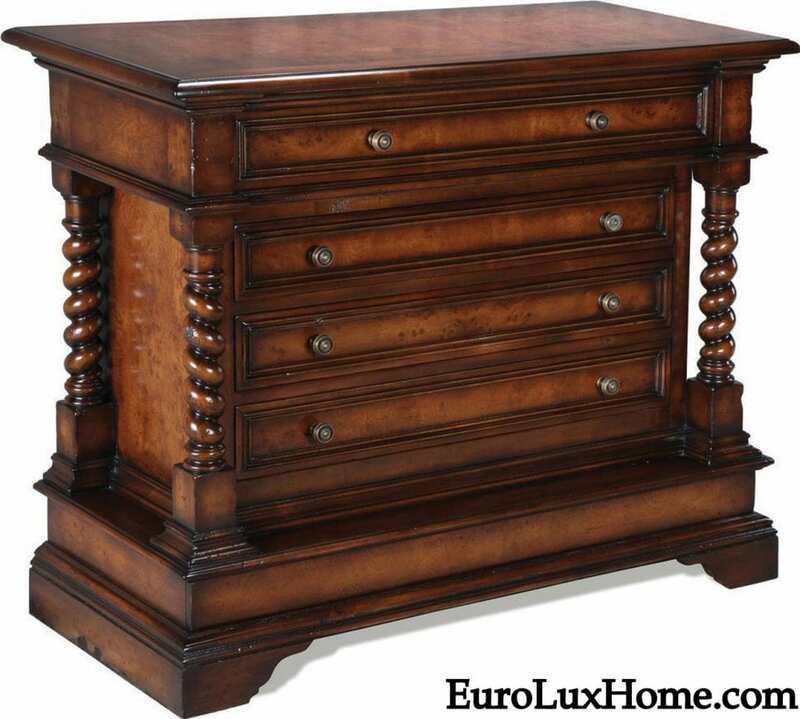 I fall in love with all the antique and vintage furniture that Greg and I select for EuroLuxAntiques.com. We carefully choose these beautiful pieces from France and elsewhere in Europe, and then (even more carefully!) bring them back to America to share with our customers. Sometimes I want to keep every piece of vintage furniture for myself! Of course I can’t, because when we finally finish the renovation of our 1920s bungalow it will be packed to the rafters with me, Greg, and our eight dog and cat pals, as well as our own antiques. This French Mid-Century Modern sideboard is a very pretty example of the kind of vintage furniture I enjoy. It especially tempted me to tell the family to squeeze up a bit tighter so we could fit it in! But I’m so glad it went to such a lovely home, and I’m delighted that our customer Irene in Fulton, Maryland, let us show you these pictures of her dining room. Irene has done a lovely job with her elegant blue dining room. The Art Deco chandelier is a great match to the sideboard against the far wall. The gold-framed mirror on the left wall will be hung above the sideboard, but Irene sensibly decided she need to see the sideboard in place first, before positioning the mirror. The sideboard or buffet dates to 1960 and it features a fantastic walnut veneer and handsome hardware. It’s clear that a master craftsman put a lot of love – and probably a lot of hours – into creating that stunning sunburst design. Then you’ve got that sensational basketweave on the top and side doors too. The doors open to reveal this very practical and attractive storage space. The superb banded marquetry on the shelves and interior drawers add plenty of decorative detail. Here’s another shot of Irene’s dining room, with a closer focus on the vintage French buffet. The symmetry of the decor is very pleasing to the eye. The dark blue walls are exceptionally striking and noble, and Irene adds a little lift and lightness with that lovely touch of white along the lower wall panel. This is a really unique and stylish dining room and I wish we could all gather around the table for a celebration feast! If you have a room with vintage furniture, we’d love to see your photos. Send us an email here. Meanwhile thanks to Irene for offering such great inspiration! 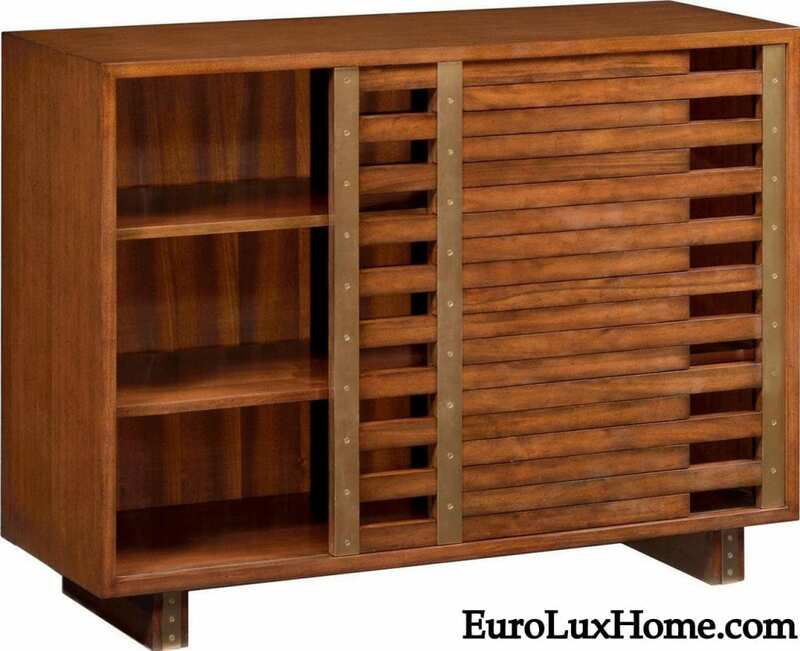 This entry was posted in Client Spotlight and tagged buffet, EuroLux Antiques, interior decor, Mid-Century Modern Sideboard, vintage buffet, Vintage Furniture on May 14, 2013 by admin. Every once in awhile, it is nice to get out of the office and take a road trip to make a few deliveries. Most of the time, we only meet our customers via email and phone. However, if something is particularly fragile and within driving distance, Greg and I will sometimes personally deliver it so that we can meet our customers face-to-face. 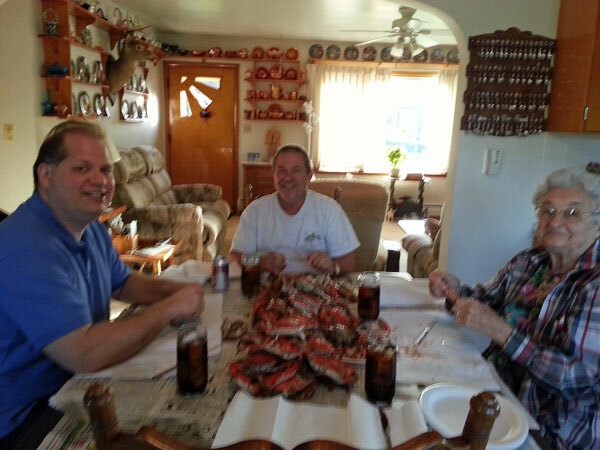 We also tend to deliver pieces in Virginia and Maryland, as Aimee’s 86-year-old grandmother lives there and we like to go visit her, especially when blue crabs are available in the Chesapeake Bay. 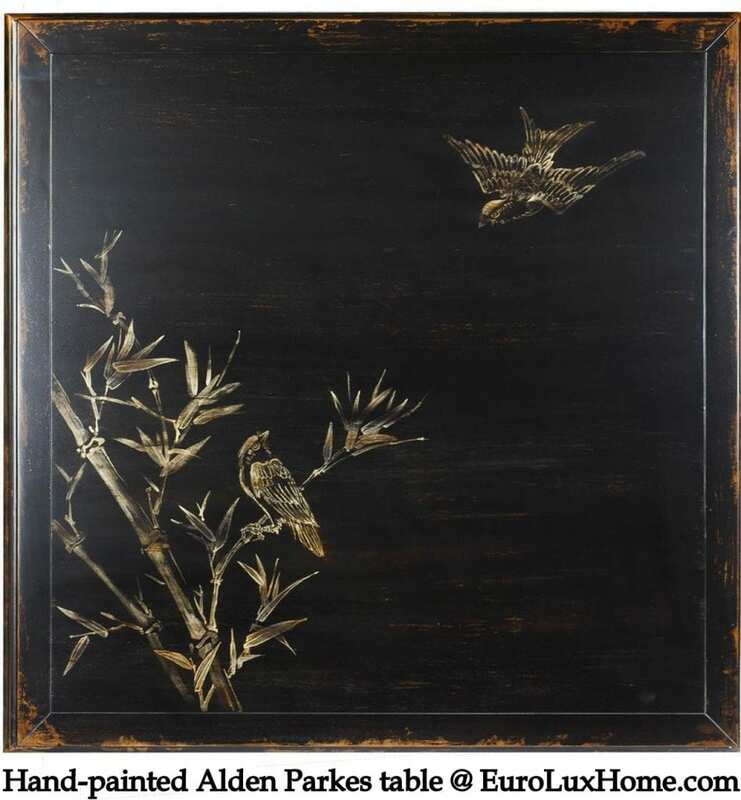 We had already planned to go to the High Point furniture market in North Carolina to source more high-quality antique reproduction furniture. We didn’t know that it would turn into a 2900 mile road trip to Boston, via Alabama! Sandy and Brent H. in Alabama have been wonderful customers for quite a few years now. They had purchased a fantastic antique Louis XV bedroom suite that included a very fragile antique Louis XV marble-top vanity, so we decided to personally deliver their set on our way to High Point. You’ll have to wait for another blog post to see more photos of their lovely home, but I promise it will be worth the wait. We wore our feet out walking around the High Point furniture market for three days, but we are excited about the new vendors of antique reproduction furniture with whom we will shortly begin working. 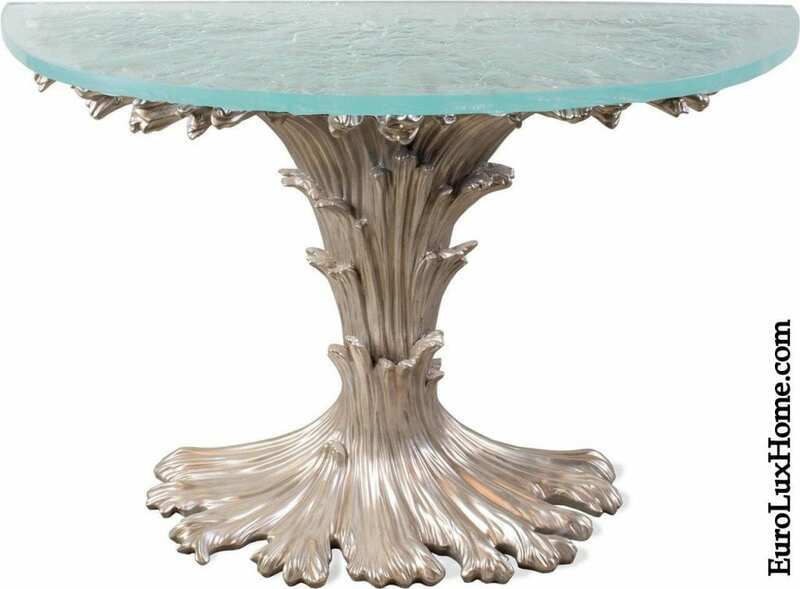 Here is just one tantalizing example of what is to come in the next few months as we add these exceptional pieces to our website! We scheduled a delivery of a very beautiful mid-century modern sideboard purchased by Irene G. in Maryland for the day after the High Point show. Again, you’ll have to wait to see the photos from Irene’s handsome blue dining room in a separate blog post. 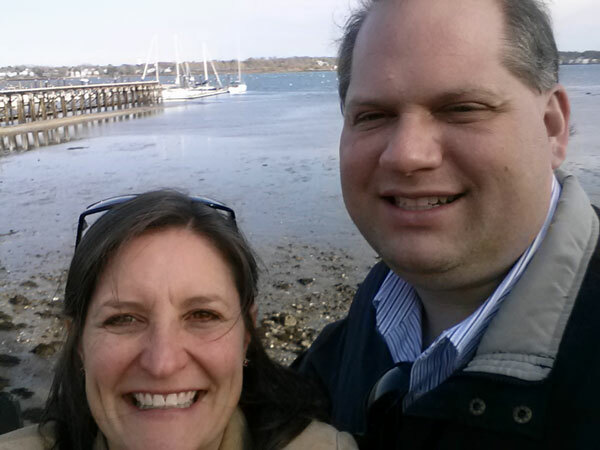 Greg and I will celebrate our 12th anniversary this weekend, so we decided to include a couple days sightseeing in Boston to the road trip – since we were already this far north and we’ve always wanted to see the city! 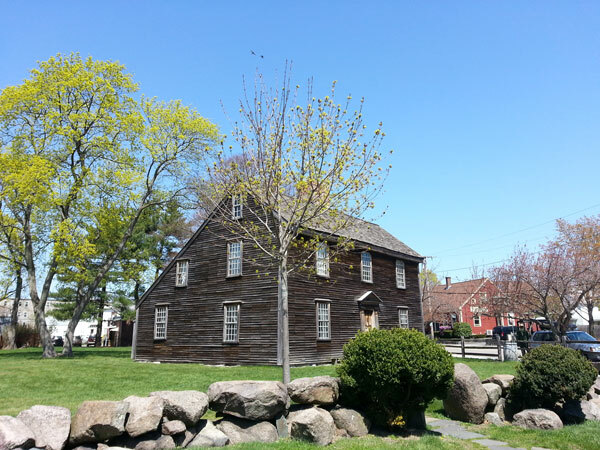 We started our exploration of Boston by visiting our 2nd President, John Adams’ birthplace (as well as that of his son and our 5th President, John Quincy Adams), their retirement home, Peacefield, and their burial sites in Braintree. Greg is a huge Revolutionary War buff and he has always felt that the role John Adams played in our nation’s founding has long been under-appreciated. Our next stop was the Freedom Trail in downtown Boston. It was fascinating to follow in the footsteps of our founding fathers – to see where they met to plan the Boston Tea Party, where the Boston Massacre happened, where Paul Revere lived, and the steeple in the Old North Church where the lantern was hung to give the sign that the British were on their way to Lexington and Concord. 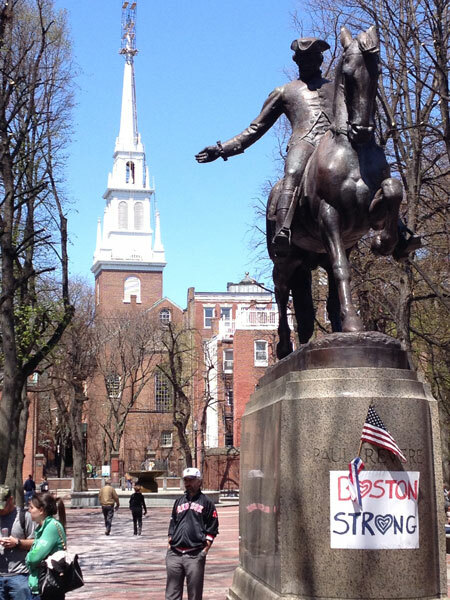 We arrived in Boston the week after the terrible terrorist attack on the Boston Marathon and found Boston Strong signs everywhere. We also found everyone to be exceptionally friendly – we’re not sure if Bostonians are always friendly or if it was a result of the attack, but we surely felt welcome to be there. 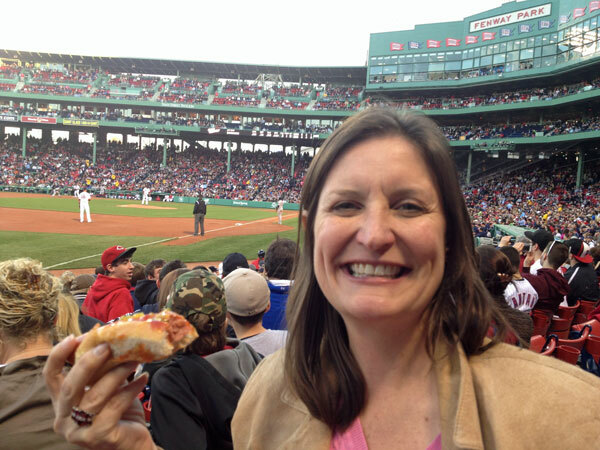 Watching a baseball game at Fenway park has long been on Greg’s bucket list, so we were able to check that off the list on this trip – complete with a dinner of hot dogs, a pretzel, and peanuts! The Red Sox beat the Astros, so that made up for walking around lost for an hour after the game – so much for the short-cut to avoid the crowds on the subway! We finished walking the Freedom Tour the next morning by visiting a few cemeteries (all of the pretty yellow daffodils were in bloom! 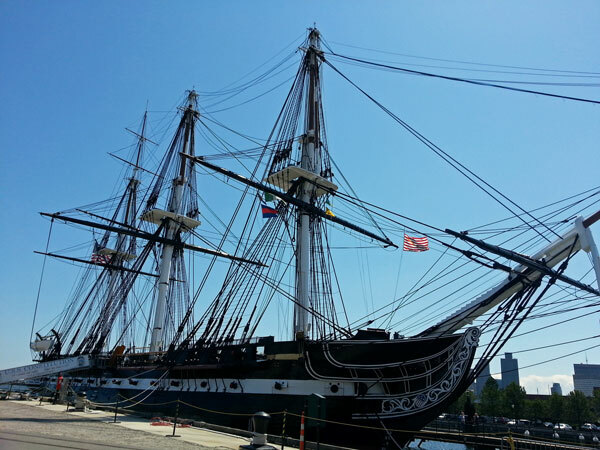 ), exploring the old Italian neighborhood of the North End, and then touring the USS Constitution, which was very fun and interesting as it is the oldest commissioned warship afloat in the world. We ended the afternoon in Salem, which was on my list of things to do. 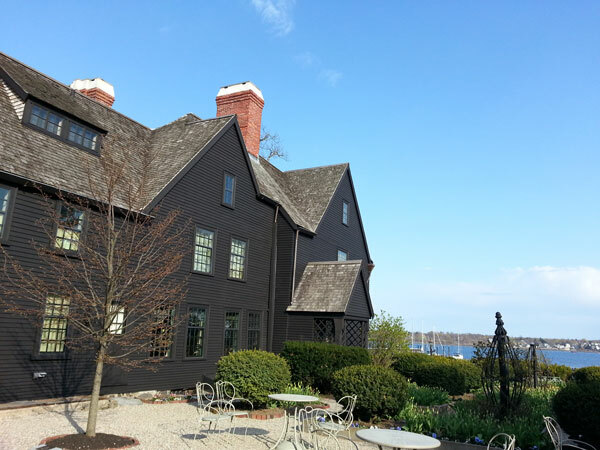 We toured The House of Seven Gables, made famous by Nathaniel Hawthorne’s novel of the same name. Built in 1668, it is the oldest surviving 17th century wooden mansion in New England, and it has a wonderful collection of antique furniture. We browsed through the witch-themed giftshops and took an evening walking tour led by a witch. I even had a psychic reading, which was quite an experience. We stopped at Grandma’s house on the way home and my Dad brought a bushel of crabs for dinner! We spent hours talking and picking crabs – one of my favorite family traditions. We also visited with some folks in Pennsylvania that lived in Germany for several years and had amassed quite a collection of European antique furniture. We loaded up our trailer and will put these pieces on consignment in our Gallery. It was a long road trip to Boston and back, especially since we drove 2900 miles in essentially 6 days, but we enjoyed it. Happy Anniversary, Greg – I love you! 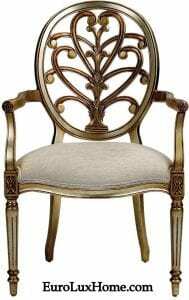 This entry was posted in Antique Furniture, News and tagged Antique Furniture, Antique Louis XV Bedroom Suite, Antique Reproduction Furniture, Boston, Fenway Park, Freedom Trail, High Point, House of 7 Gables, Mid-Century Modern Sideboard, Salem, USS Constitution on May 13, 2013 by admin.